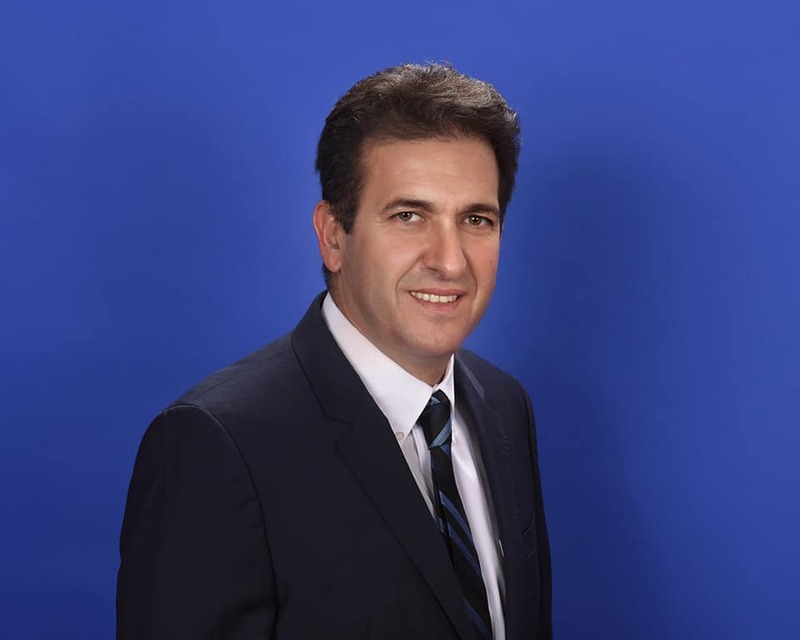 Grenoble, France – April 17, 2018 – UnitySC, a leader in advanced inspection and metrology solutions for the semiconductor and related industries, today announced that its board of directors has appointed Kamel Ait-Mahiout as chief executive officer. He has also been elected to serve on UnitySC’s board. Following the company’s recent announcement of the acquisition of HSEB Dresden, GmbH, this appointment marks the next step of the company’s aggressive growth strategy for its process control solutions. Ait-Mahiout joins UnitySC after serving seven years as senior vice president and general manager at Amkor Europe. During that time, he successfully restructured Amkor Europe, strategically positioning the company as a dynamic, customer-oriented, and commercially strong organization. Under his watch, Amkor Europe’s revenue grew by more than 60%, despite the region’s challenging competitive environment. Prior to Amkor, Ait-Mahiout held various roles with Kyocera Microelectronics and Tekelec Temex. In addition to a technical engineering background, he has a deep understanding of supply chain and industrial strategy. Ait-Mahiout holds a Science Master EEA, Electronic Components Option from the University of Technology in Reims, France. Enabling a new era in process control, UnitySC is recognized worldwide as a key player in inspection and metrology solutions. Its products are tools-of-record for wafer suppliers, front-end semiconductor manufacturers, as well as advanced packaging device manufacturers and OSATs. Built using high added-value in-house design technologies, UnitySC’s products provide innovative solutions for qualifying new processes used to manufacture next-generation devices, as well as to enhance process control in high-volume manufacturing environments. This enables customers to deliver higher yields and achieve faster time to market. Learn more at unity-sc.com.